Stay cool. Wherever. 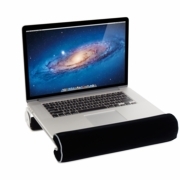 iLap is a versatile stand that keeps your laptop and your lap cool. 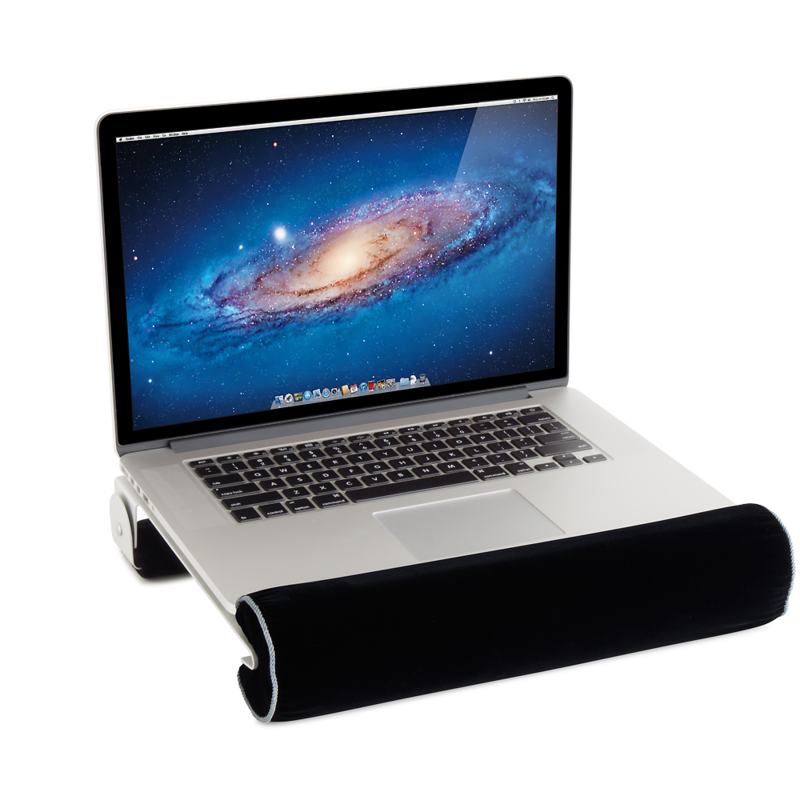 The hinged cushion offers flexibility so you can use your laptop in different positions comfortably. iLap works perfectly on your desk too.